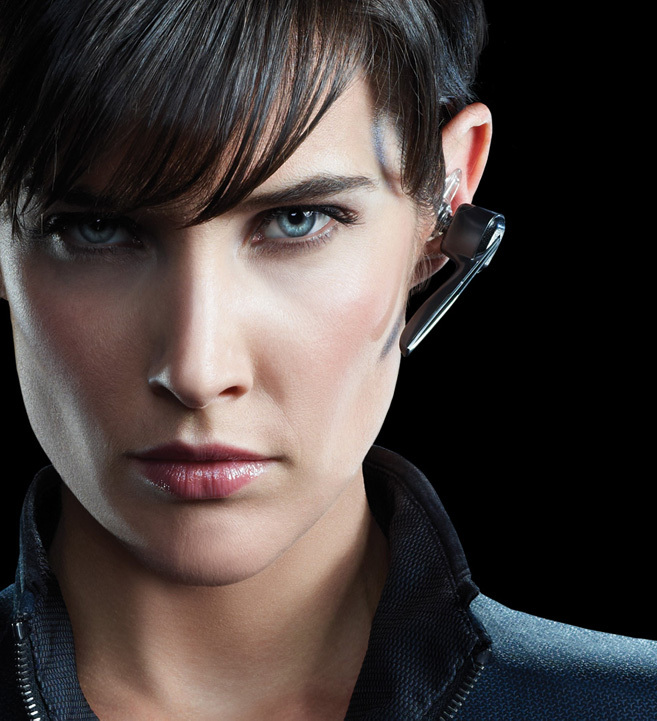 You may know Maria Hill from the small independent film called THE AVENGERS. Or MARVEL'S THE AVENGERS. Or MARVEL'S AVENGERS ASSEMBLE. Depending on your country of origin/commitment to the pedantic. She was played by Cobie Smulders of How I Met Your Mother fame. "He's talking about me. I'm here, smoldering. And no, that's not a pun. Well, it could be, but...look, just appreciate my bangs and get lost in my steely gaze. Anyway, Hill is not just a movie character. She started in comics, don't you know? And so I opened her up in the latest Psych Ward over at Marvel.com. Read, enjoy...repeat.